Audience Psychology 101: Do You Really need to know them? And the Best Tool to Promote Your Presence on Facebook is…Emotion? 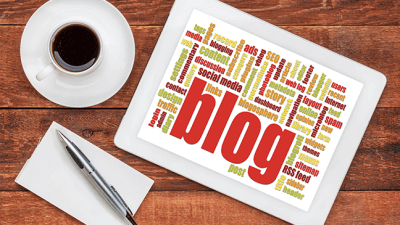 Beginners Only: How To Start Your Small Business Blog Today? Are Fake Bots Overtaking your Traffic?